​LDLC qualified for Intel Extreme Masters Chicago on Saturday after taking a 2-1 victory against OpTic. IEM Chicago is set to take place from Nov. 10-11 and the Wintrust Stadium in Chicago. The tournament will feature 16 of the top ​Counter Strike: Global Offensive teams from around the world which will compete for a $250,000 prize pool. 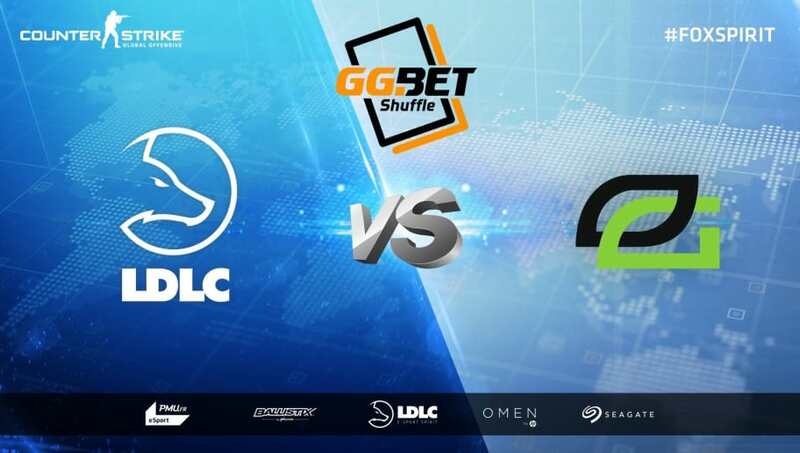 ​​LDLC joined the list of qualified teams for​ Intel Extreme Masters after winning a series against OpTic Gaming. The first map on Overpass went the way of OpTic, ending in a 8-16 loss for LDLC. The next match on Mirage swung in LDLC's favor, ending in a 16-7 victory. The final match was the closest of the series, and nearly went into overtime before ending 16-14. LDLC is the last team to qualify for the event. The other qualified teams are: AVANGAR, North, Eunited, MVP PK and Luminosity. Alongside the six qualified teams are 10 invited teams, which includes teams like Natus Vincere, Astralis, BIG, FaZe Clan, Fnatic, Team Liquid, MIBR, mousesports, NRG, and Renegades.